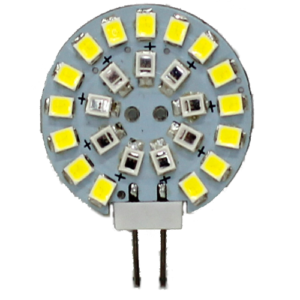 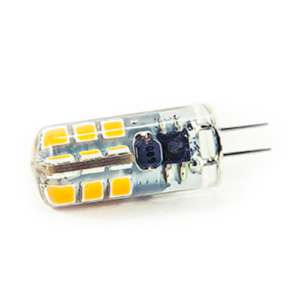 The Star LED MR16 – Dimmable is a replacement for high voltage LED MR16 spot with a GU5.3 base is perfect for boats, RVs, household and landscape lighting applications. 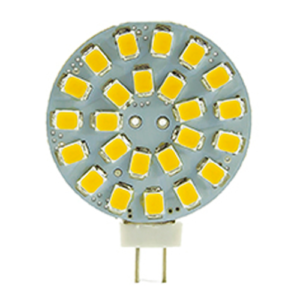 With an array of color temperatures and wattages, the Star LED’s MR16 can be used in light fixtures without the heat that is produced from a halogen bulb. 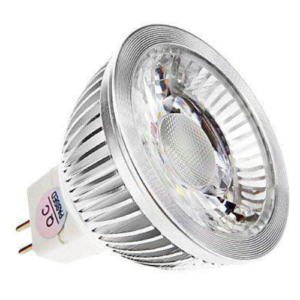 Making the switch to the Star LED MR16 Spot light bulb provides a significant energy savings.